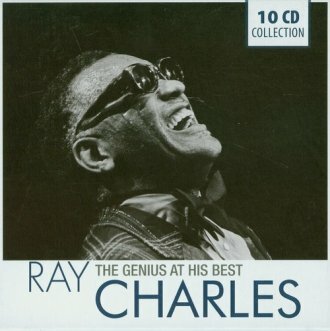 Ray Charles went blind when he was a child, however he became one of the most successful artists of all time. This 10 CD-Box features all his official recordings between 1949 and 1960. With 163 songs in total, this amazing box shows his musical career of more than a decade. Of course, all his hits of these years are included here.